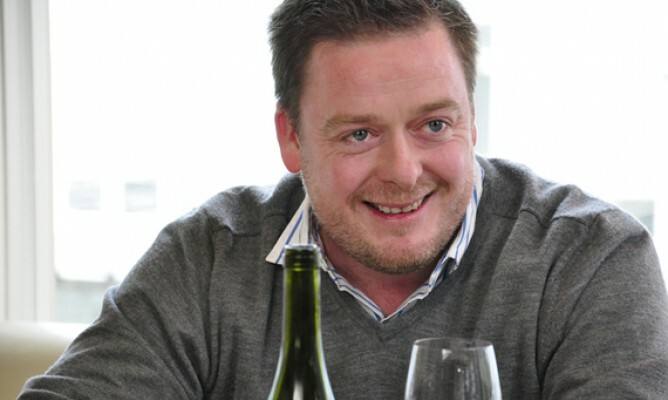 To say that Adam Foster has had an interest in food and wine for a long time is an understatement. Having grown up in Bendigo and beginning his career as a chef, a love of wine and a desire to make it himself led him to studies, travel and working vintage in numerous regions in Australia and France. When he began to make his own wine he worked as a sommelier to support himself, working at the famous Lakehouse in Daylesford, but now his winemaking is his full-time job. Three varieties have captured his attention; syrah for his Syrahmi project, sangiovese for his Foster e Rocco project, and grenache for his L’Imposteur project in France. Follow Adam on Twitter & Instagram, and visit his website. Follow The Vincast on Twitter, subscribe on iTunes or Stitcher and don’t forget to rate & review!